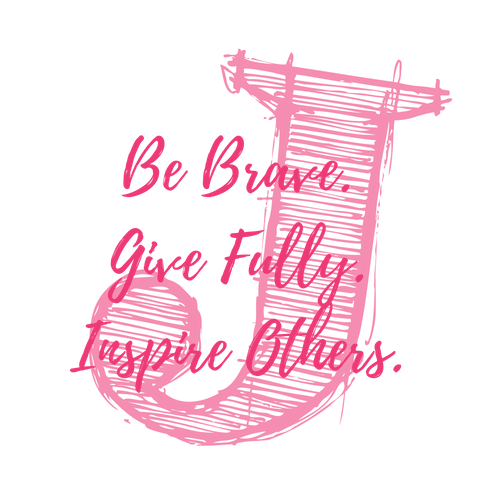 5K North Texas — Just for J, Inc. Kids, families, wheelchairs, pets, runners, walkers, joggers: ALL WELCOME! T-shirts and GLOW STICKS are guaranteed to pre-registered participants. Our event will be chip timed by Cox Racing Services. Race day registration is available for a $5 extra fee starting at 6:00pm the day of the event. Awards for top finishers, DJ, raffle, and performance will all be at our event. Last year we raised over $25k for our honorary families and we are excited to give back to more families this year. You don't want to miss it!! Awards will begin around 8:45pm. Thank you so much for supporting our community!